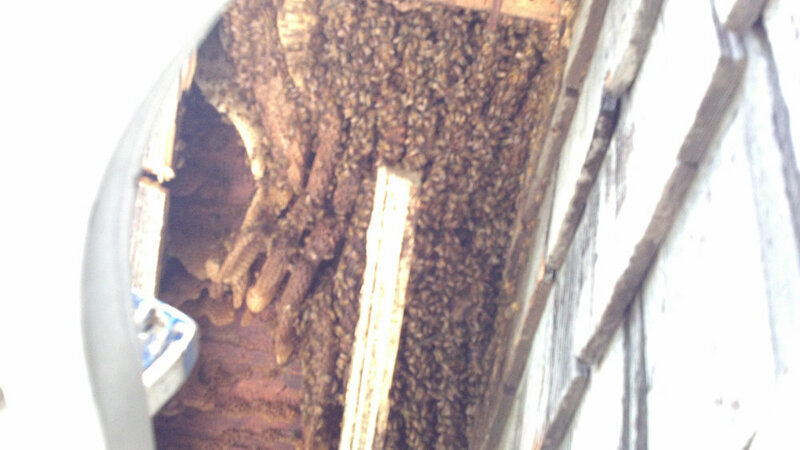 Welcome to Bee Friendly Apiary and thank you for your interest! We are strongly committed to raising healthy bees in our own hives, as well as promoting the vitality and expansion of the natural bee population. 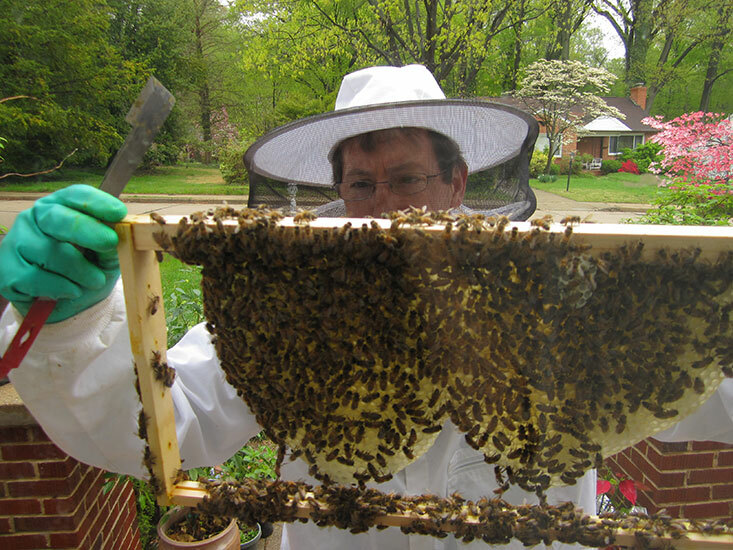 At Bee Friendly Apiary, we practice good stewardship for bees. By offering a variety of ways to help educate our community about the importance of pollinators, we hope to help others understand the multiple benefits that pollinators like bees have for our daily lives. 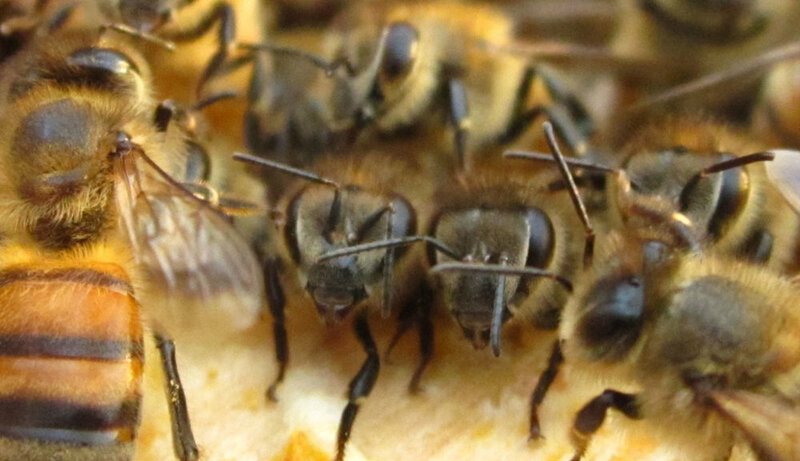 We are all dependent on the services provided by our friendly bees that help produce about a third of all the food we eat, not to mention the sweet taste of pure, raw honey!